While playing through the Resident Evil 2 remake, a crucial question came to me that I am struggling to answer: where the heck was my childhood? The original Resident Evil 2 came out in 1998 when I was five years old, and I have had twenty years to play it, but never did. I feel like in a way, I missed out on the hype, but at the same time, it was somewhat of a blessing. After the game’s announcement, I avoided all trailers, news, gameplay footage, and even the demo so that when the release date finally came, I would be able to experience the game for the first time. I can say, without a doubt, that the wait was worth it. 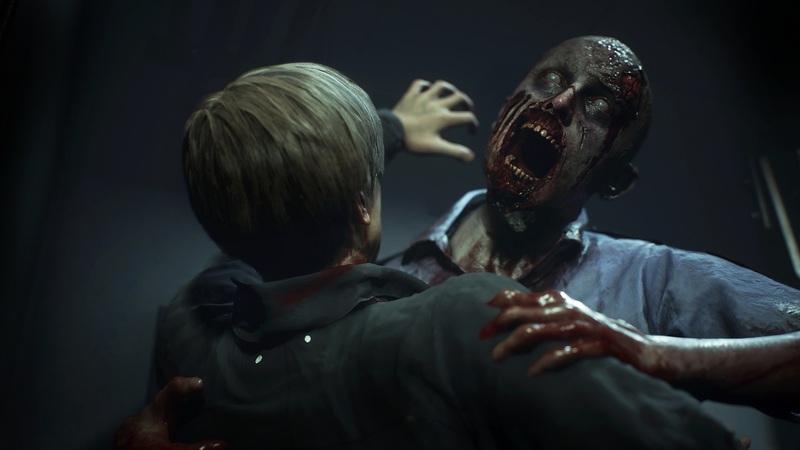 The Resident Evil 2 remake is, by far, the best game in the series, and is one of the best horror games ever made. Read on to find out why! Visually, the game looks incredible. The characters are some of the best I have ever seen, and the world that they inhabit seems stylized and unique, but at the same time, believable. I played through the game on the “Balanced” graphical setting, but Capcom has put in dozens of options for you to tweak to your satisfaction. If you have the money, you can even beef up your game enough to require 13 gigabytes of VRAM. Even on medium, the characters are amazing to look at. 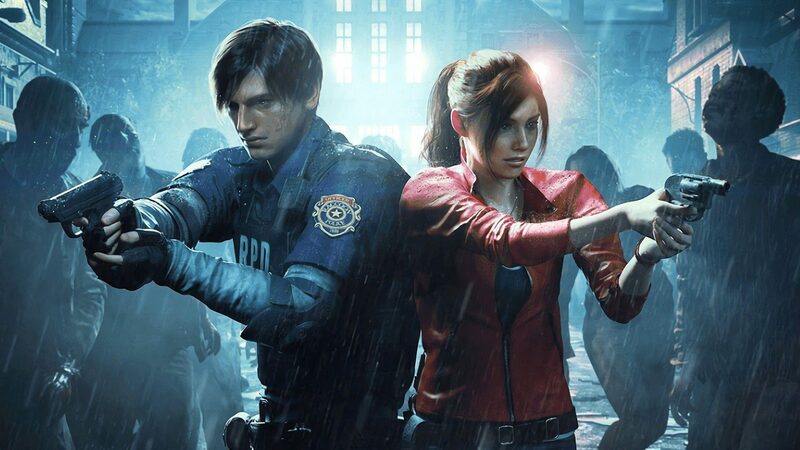 While some may have been upset at the changes to characters like Claire and Leon, I enjoyed their new look. By making Leon a young, pretty-boy instead of the awesome hero, it helps to separate him from the character he becomes. There was not one character that I saw that did not look like an overall improvement over their original designs, even if I liked them before. Even the smallest of changes are noticeable, like making Ada Wong actually look Asian instead of like a White girl with black hair. Capcom’s engine is one of the most impressive on the market today, because even though I was running the game at high settings, it never dropped before 60 frames on PC, while also streaming. With the release of Devil May Cry V around the corner, I honestly can not wait to see what they can do with this engine in that style of game. 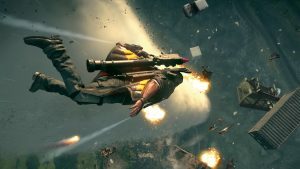 The game has been rebuilt in a style that feels like a mix between the controls of Resident Evil 4 and Resident Evil 6. The game is now experienced through an over-the-shoulder style that allows the player to aim, shoot, and move all at the same time. While these controls are streamlined, that does not make the game feel too comfortable. 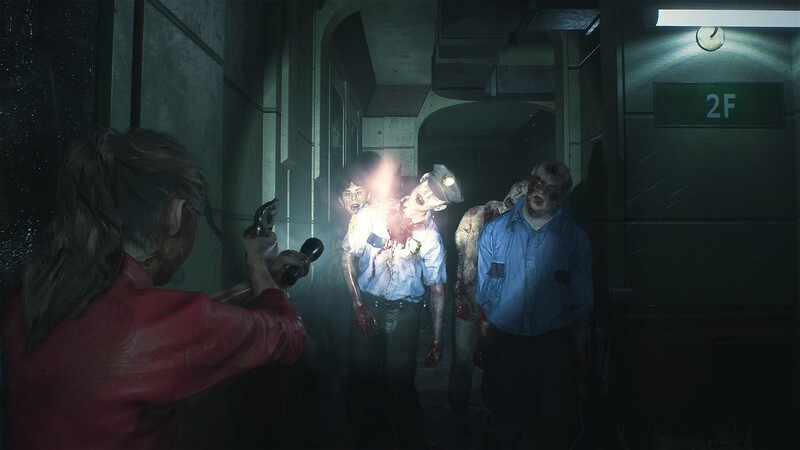 Because the more accessible control scheme had to have been discussed beforehand, the game has been built in a way that even with the smooth control scheme, there are constant outside factors to take into consideration as you make your way through Raccoon City. Everything from lack of ammo to dark hallways leads the player to tread lightly so as to not get overwhelmed by a horde of flesh-eating monsters. 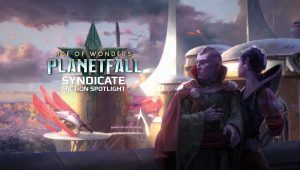 As I made my way through the campaign, I never felt like I was invincible, even when I was walking around with several hundred rounds of ammunition in my inventory. I always felt like at a moment’s notice, one wrong step could get me killed, and that happened quite a few times. Even if you can aim your gun well and pull off headshots, the zombies are incredibly tough to bring down. Sometimes each undead monster will require 8-10 rounds to the head to make sure they are dead. In a game where ammo is mostly scarce, there are quite a few times where you will have to try to make an opening and escape, rather than fight. By the time larger and more dangerous enemies appear, you will already have your feet wet and should know your limitations. Sometimes the only option is to flee, other times you will be forced to fight your way to the finish. The game’s control scheme appeals to both styles. Another feature that I did not expect but enjoyed was that all the zombies are permanent in the world. I noticed this near the beginning of the game. I shot a zombie’s leg off with my handgun to make a getaway, and returning several hours later, saw that same zombie was still there. Later on, I shot a zombie in the head with a shotgun, blowing its head clean off in particularly gruesome fashion, and hours later returned to find its body still lying at the bottom of a staircase. This little detail adds so much to the world that it might be one of the things that sticks with me the most. 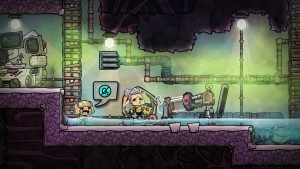 While some may argue that the ability to move and shoot at the same time will make the game feel too easy and therefore remove a sense of helplessness, allow me to say that never before has a game made me stop moving in my tracks like this did. I’d stop and listen for the sounds of footsteps in the hall on the other side of a door in order to try to find where a monster was in relation to me. Every creak, cough, or random ambient sound caused me to stop and listen and try to figure out its direction and origin. That kind of sound design massively improves the overall experience of the game. The only gameplay feature that I have any problem with, and honestly, the only issue I have with the game at all, is an issue that I have had with Resident Evil for years. 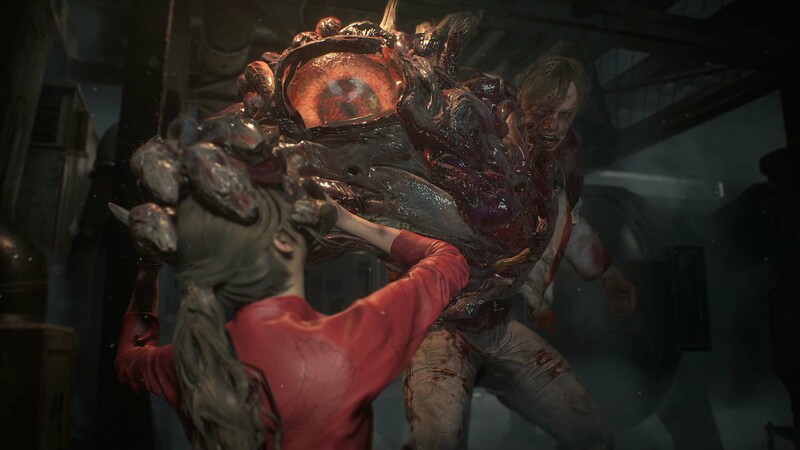 The boss fights in the Resident Evil 2 remake, are not good. In fact, I would go as far as to say – I hate them and playing through them made me incredibly upset. Some of you Resident Evil 2 veterans may not understand my point of view, and that is fine. However, I feel that the boss fights of Resident Evil 2 are antithetical to the gameplay of the previous several hours of the game. Suddenly I am shifted from ammo conservation to fighting bullet sponges. However, there are not enough boss fights in the game to warrant it affecting my review score too much. For every minute spent fighting a boss, I spent hours thoroughly enjoying killing zombies, solving puzzles, and exploring Raccoon City. 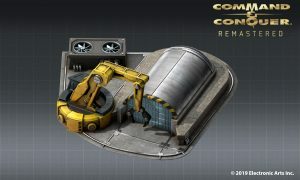 The game’s story follows two protagonists are they seek to achieve their own goals during the game, with minimal actual crossover between the two. 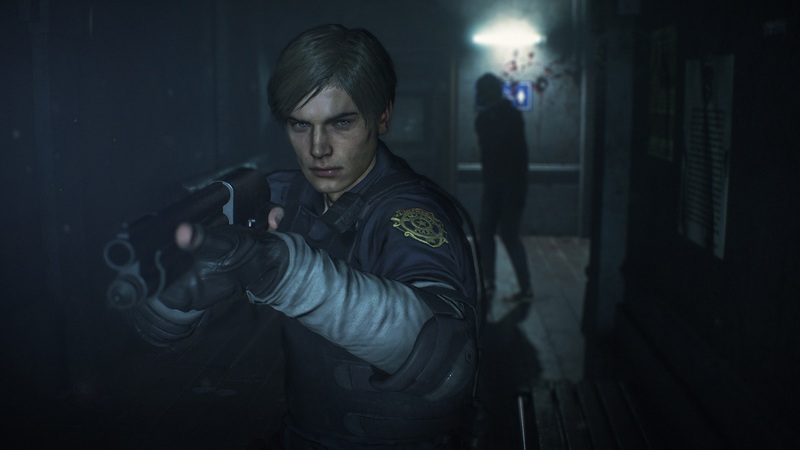 The first is the leading man himself, Leon Kennedy, a fresh-faced rookie cop on his first day on the job working for the Raccoon City Police Department. The other is Claire Redfield, a tough-as-nails girl who came to Raccoon City looking for her brother, Chris. Both characters have their own stories in the game that are playable, and can even play through the alternative where their positions are swapped. What would happen if instead of Leon running into the police station to uncover its secrets, it was Claire? These are the kinds of questions that are answered by the remake. This adds a healthy amount of replayability to the game, as both Leon and Claire gain different tools to take down the zombie hordes. There is incredible attention to detail when it comes to the game’s cutscenes. The fact that so many of the cutscenes are created twice to fit both characters into the rolls is impressive. There is also a hidden extra for those of you who finish both of the main campaigns, as well as free updates to come that will introduce even more character’s stories to the world of Resident Evil 2. Even something as simple as the changes to Leon’s voice actor help to rebuild a classic video hero into a goofy, yet smooth newbie. While Leon is still as dorky as ever, he is always believable as the man who escaped Raccoon City and went on to overcome far more dangerous foes in the later games. It is terrifying to think that only a few short years ago, Resident Evil 6 was released and everyone, including myself, unanimously came to the conclusion that Resident Evil as a franchise was dead, and that one of the most celebrated, recognized, and beloved horror series was going to end in such a bland and unremarkable fashion. This is one of the few times I could not be happier to be wrong. 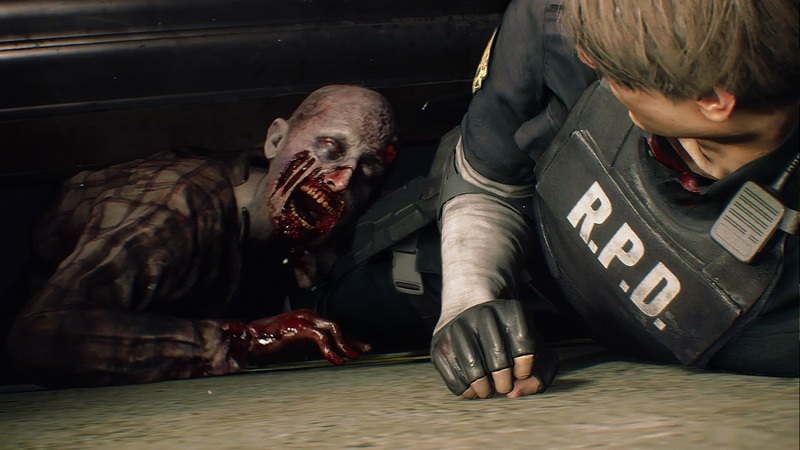 With both Resident Evil 7 and the Resident Evil 2 remake, Capcom has returned to form and proved that they are once again, the kings of video game horror. 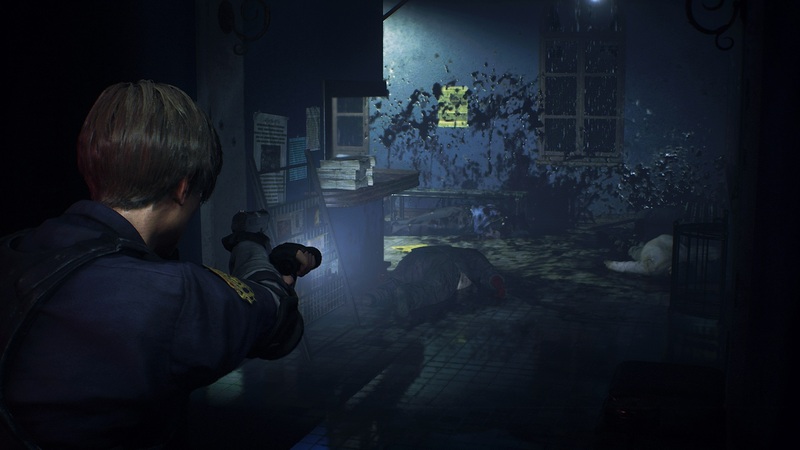 In an age of jumpscares, loud stings, and a lack of genuine unease, the Resident Evil 2 remake stands out in a way that few other games have. Now we just have to wait for the announcement of a Resident Evil 3 remake. Please, Capcom? 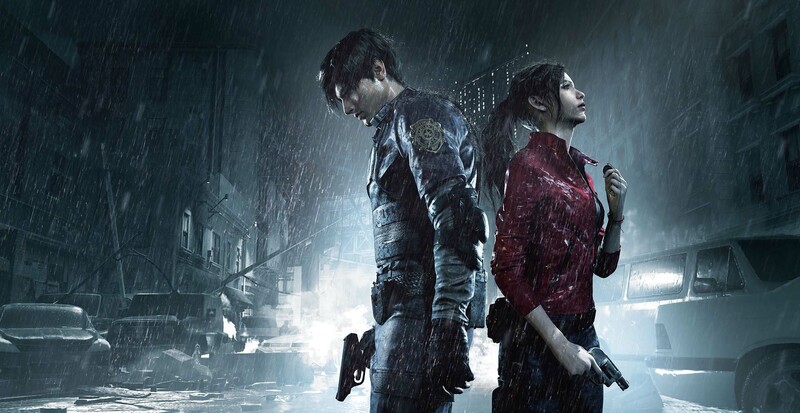 Resident Evil 2 was reviewed on Windows PC using a review copy provided by Capcom. You can find additional information about Niche Gamer’s reviews/ethics policy here.